Guarket is an application for Android that brings into contact traders and customers. Both parties stand to gain: while the traders reach more customers, the users can make the most of discounts and offers. 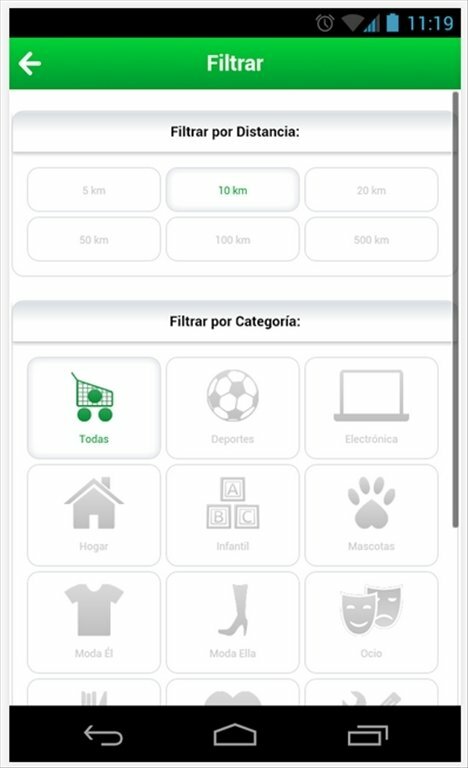 The project can be used as a platform for the promotion of shops and as a method to save money for customers. Guarket has been created with local markets in mind, where it is more complicated to advertise, get to be known and get hold of loyal customers. 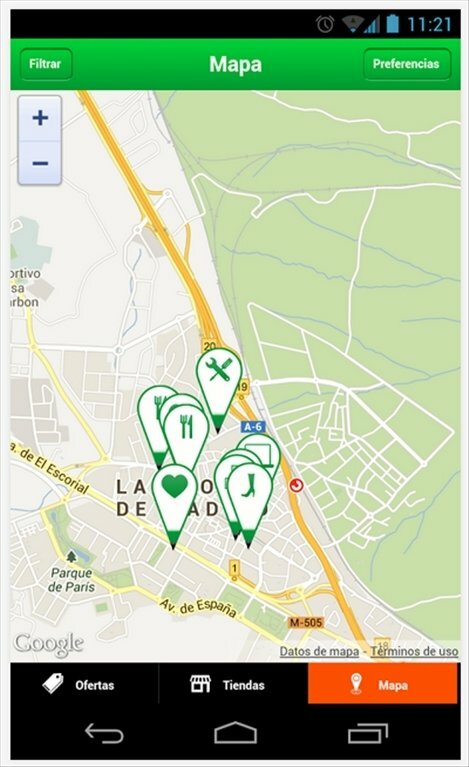 The application shows offers in nearby commercial establishments using the geolocation function of your Android handset. The advantage for traders with regard to other applications on goods and services offers is that in Guarket there are no variable costs due to units sold or online payments. Here, there is only one fixed cost, the price of publishing the advert. The advertising company keeps the 100% of the income. Guarket is a great tool to generate customer loyalty. Not only will customers get to know about your shop, but also its location, how to get there, what offers it has and how it treats its customers, much more intimate and closer than an impersonal and lifeless web. 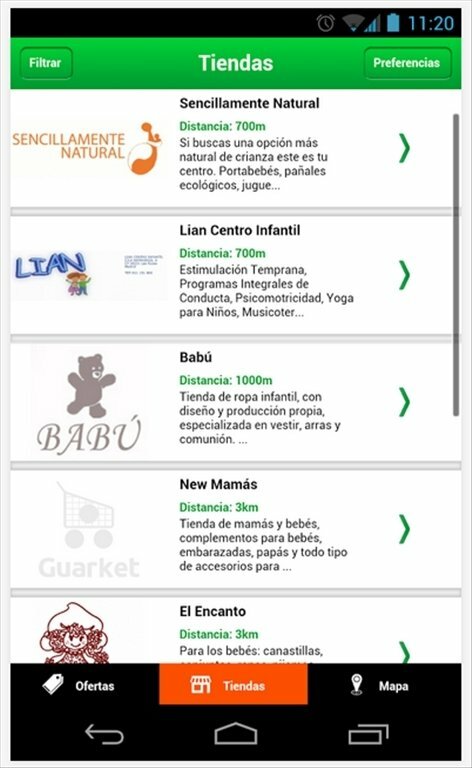 Download Guarket free for Android!